Enchanting | Surviving Minecraft, Minecraft Adventures! 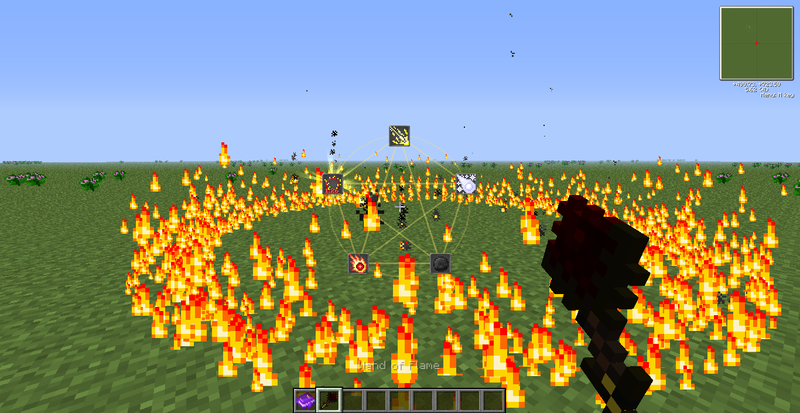 If you want more minecraft magic – if you want to be able to create fields of fire, torrents of water, devastating air attacks and more, then you need the Elemental Tinkerer minecraft magic mod. This is no simple mod adding a few extra potions. This is a complete minecraft magic overhaul, including a new magic research system that allows you to learn new spells in between gathering magical ores and crafting magical artifacts. Designed for people who really enjoy deep magic, the Elemental Tinkerer will lead you on a journey to controlling the very elements themselves. Click here to read more and download this minecraft magic mod! This entry was posted in Enchanting, Mods and tagged minecraft magic on April 2, 2013 by Hope. 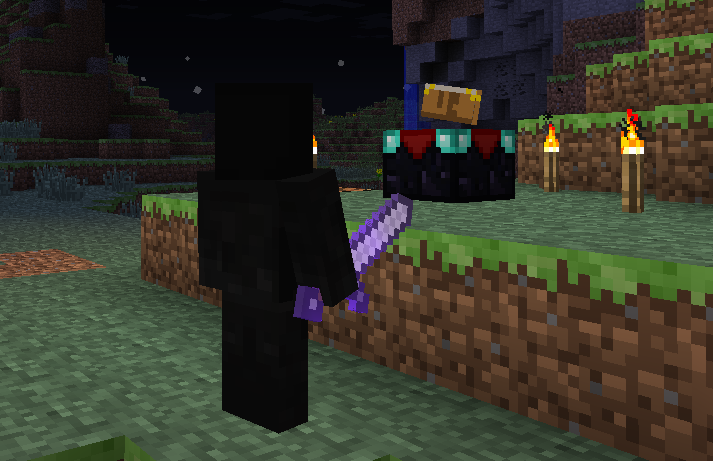 Want to know how to take advantage of the shiny new Minecraft enchanting system? Look no further, this illustrated guide teaches you how to make your own enchanting table and how to enchant Minecraft weapons and armor. This entry was posted in Enchanting, How To on October 7, 2011 by Hope.